TruckSafe - is based on a set of minimum standards a trucking business should meet for it to be a safe and responsible operation. NHVAS Mass - Operators accredited in the Mass Management module can access additional mass concessions. NHVAS Maintenance - Operators accredited in the Maintenance Management module must maintain their vehicles and comply with all relevant road transport legislation. NHVAS Basic Fatigue - Operators with BFM accreditation can operate under more flexible work and rest hours, allowing for (among other things) work of up to 14 hours in a 24-hour period. 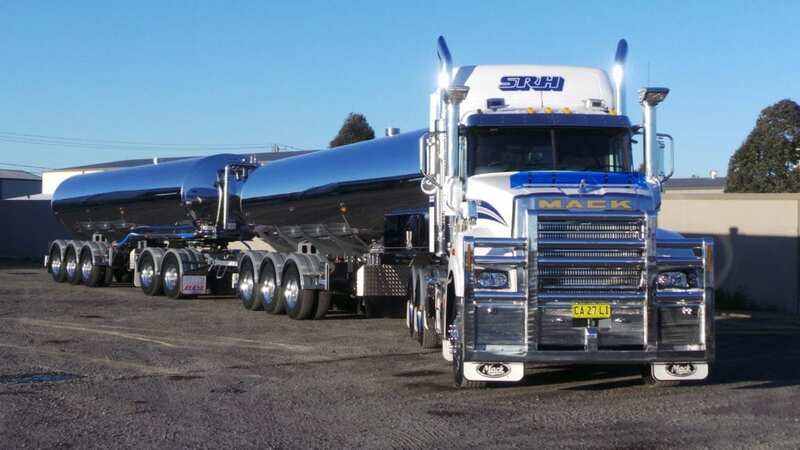 NSW FoodSafe - authorises transport operators to collect and transport milk from primary production businesses to dairy processing businesses. 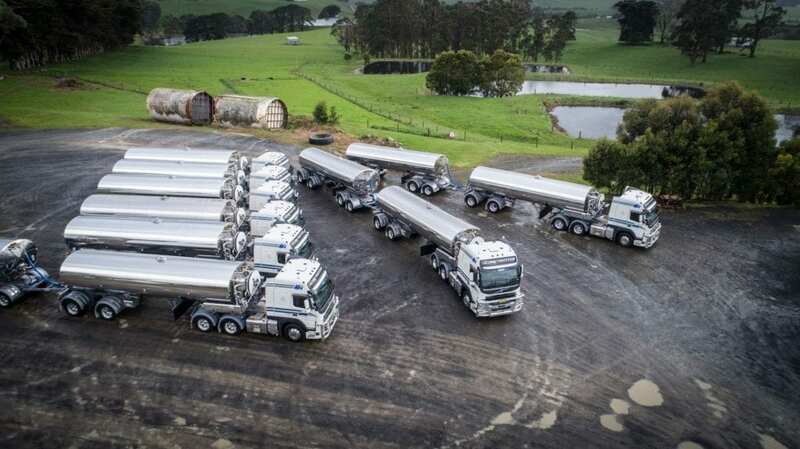 Western Australia Department of Health - authorises transport operators to collect and transport milk from primary production businesses to dairy processing businesses. 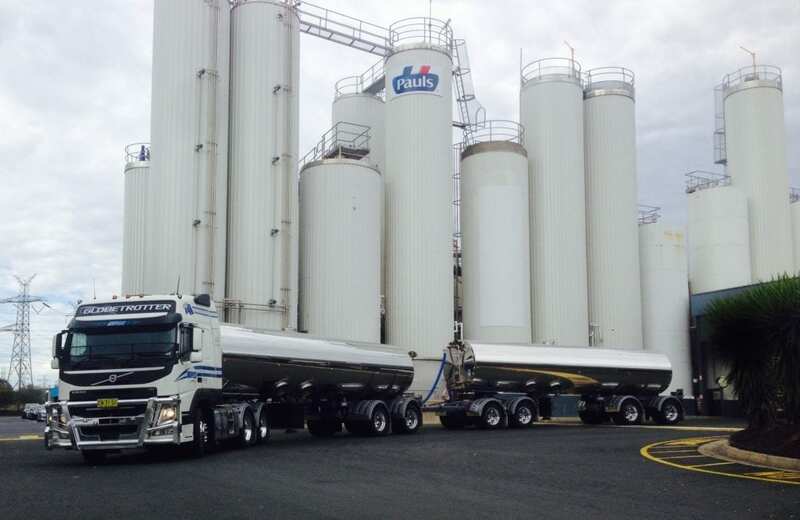 Dairy Food Safety Victoria - authorises transport operators to collect and transport milk from primary production businesses to dairy processing businesses. SIA Food Safety Management System (WA) - ensure the operator complies with the requirements CAC HACCPVER:2003- CODEX HACCP. WAHVA - ensures heavy vehicle operators complies with Fatigue, Maintenance, Dimension and loading under Western Australian requirements. National Trade Measurements - the business and authorised employees are authorised to calibrate flow meters by National Trade Measurement. Authorised Inspection Station - authorised Motor Vehicle repairer under Motor Dealer and Repairers ACT 2013.